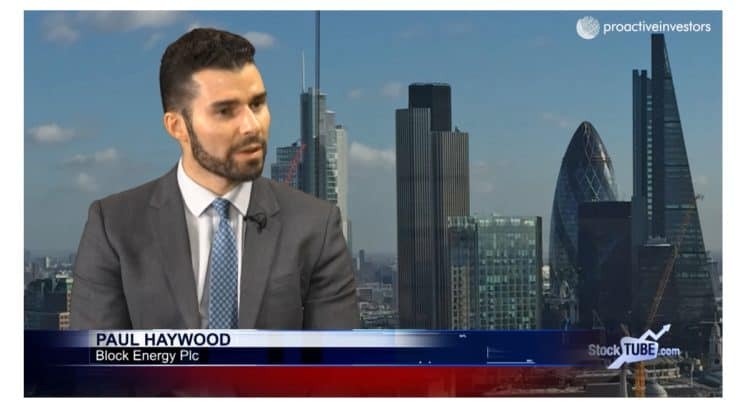 Haywood says current production at the Norio and Satskhenisi fields is around 60 bopd – additionally preparations are being made for the Norio field’s well 39 which will target a production rate of 10 barrels of oil per day. He also talks through the significance of the decision to take full ownership of the West Rustavi licence. Block already owns 25% of the asset and the new agreement with Georgian Oil and Gas Limited (GOG) will increase the stake up to 100%.